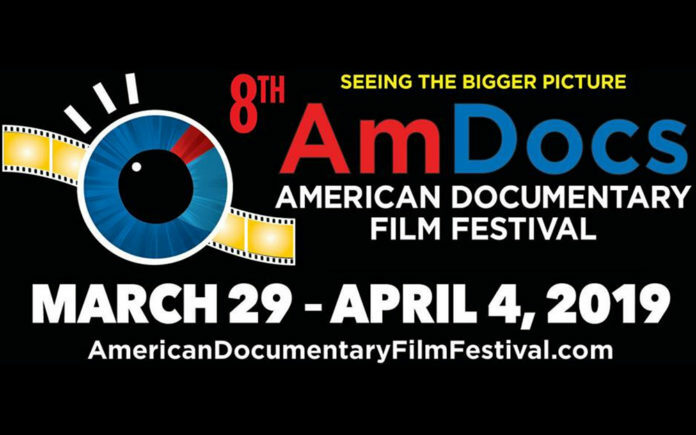 Sure to be the event’s largest festival to date, the American Documentary Film Festival and Film Fund (AmDocs) announces a full slate of documentary and animated works from around the world. Located in the cultural mecca of Palm Springs, AmDocs has secured its place as one of the Coachella Valley’s premier and beloved events. For 2019, the festival received a record number of submissions and will be screening approximately 200 films, with about half being either world or North American/U.S. Premieres in what is the largest documentary only festival on the west coast. Among the works being exhibited are films focused on indigenous people’s rights, women’s equity in society, environmental trends, celebrity and historical biopics, cutting edge and socially relevant topics. The festival’s popular opening night spectacular will feature Sean Sherman, founder of the company The Sioux Chef. 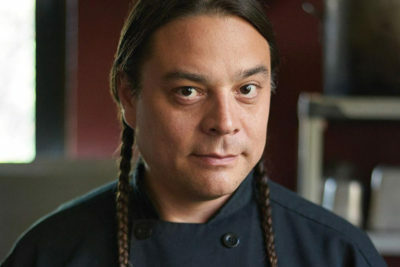 Sean is a James Beard award-winning chef, specializing in the reintroduction of native foods as a dining and healthy alternative option. In cooperation with the Culinary Institute Of Rancho Mirage High School, The Sioux Chef will prepare some indigenous food tasters coupled with wine in advance of the ticket holders entering the theatre screening along the red carpet. The opening night film selections will include native people’s stories, including Sacheen, which tells the story of Sacheen Littlefeather who went on stage in place of Marlon Brando in 1973 to protest the treatment of Native Americans. Sacheen Littlefeather will be on hand for the screening. 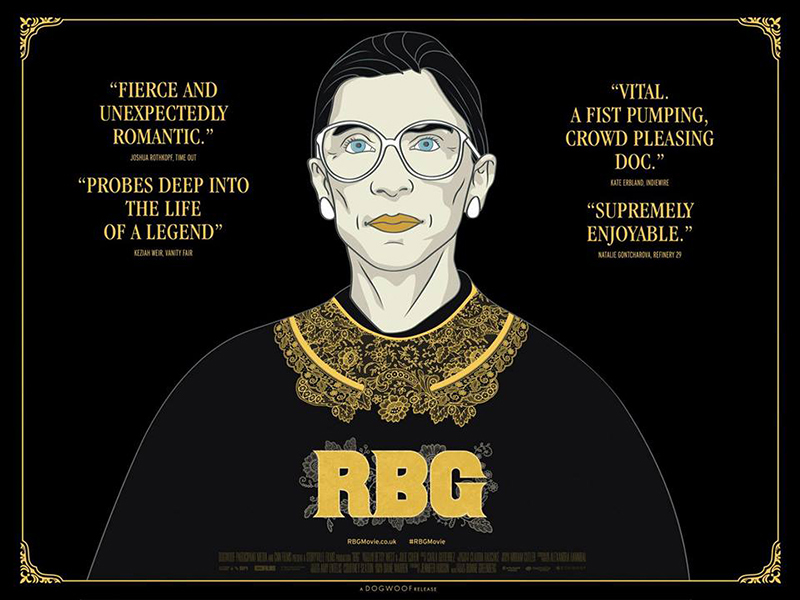 For closing night, the festival will share RBG the multiple award-winning film about perhaps the most popular and inspiring Supreme Court Justice, Ruth Bader Ginsberg. 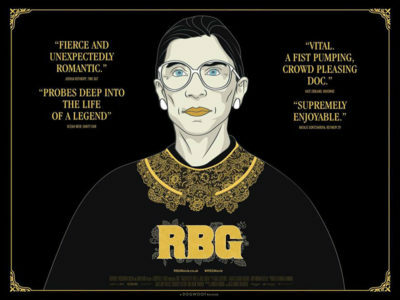 Given the awareness of women’s place in society and issues involving justice, RBG is a great way to close out the weeklong festival. Other highlights during the seven-day festival include a new film about Ed Asner who is scheduled to appear, as well as works on Olympia Dukakis, Douglas Fairbanks, Frank Capra, Dr. Angela Lauria, Clint Arthur and others. AmDocs continues to expand its robust education outreach program which shares films throughout the community with partnerships that include the Palm Springs Unified School District, Jewish Family Services, and this year adding free access to any screening to Marines from 29 Palms who show proof of identification. The education outreach series includes works on the arts, sciences, history and environmental activism.